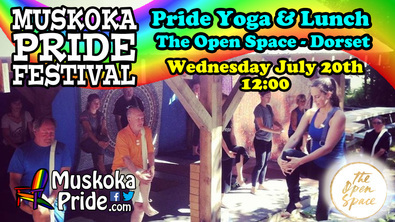 Join Caitlin as she leads a special yoga lesson for Pride, suitable for all skill levels. 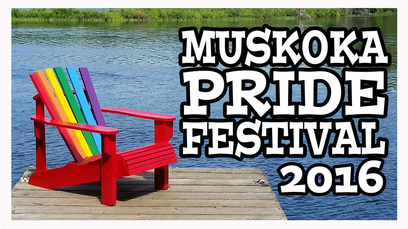 Admission is by donation. After an hour-long yoga session we will be getting lunch from "Pizza on Earth" and eating it outside.